See a selection of our public and private sector customers and some brief information about how we help them . Our customers are more than happy to provide references for our support services. Please contact us if you would like to arrange to speak to them. All of these customers are benefiting from first class, third-party support from Support Revolution. To see how your organisation could be enjoying the same benefits contact us for a no obligation estimate of immediate and ongoing savings. Virgin Money is a financial services brand used by three independent brand-licensees worldwide. 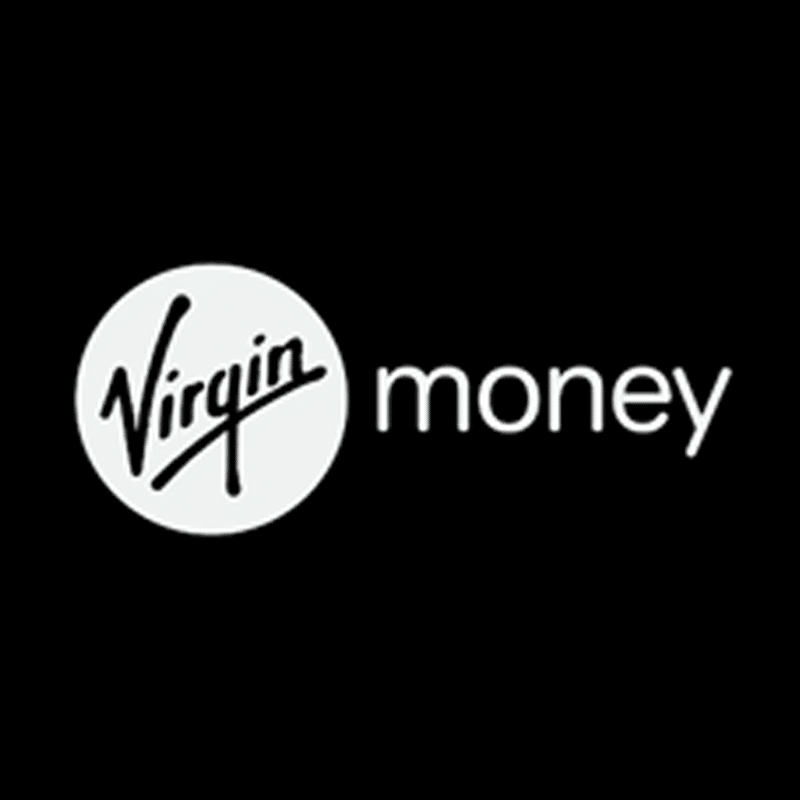 Virgin Money branded services are currently available in Australia, South Africa and the United Kingdom.  Denby Pottery was founded in 1809 to make the most of local Derbyshire clay and is one of Britain's oldest pottery manufacturers. Is as famous as ever for creating beautiful table ware, cookware and servware.  Serco Group is a FTSE top 250 company, that employs over 50,000 people globally and manages 600 contracts world-wide. They specialise in the delivery of essential public services including defence, transport, justice, immigration and healthcare.  The Lawn Tennis Association works across the UK to promote and safeguard the integrity of the sport. 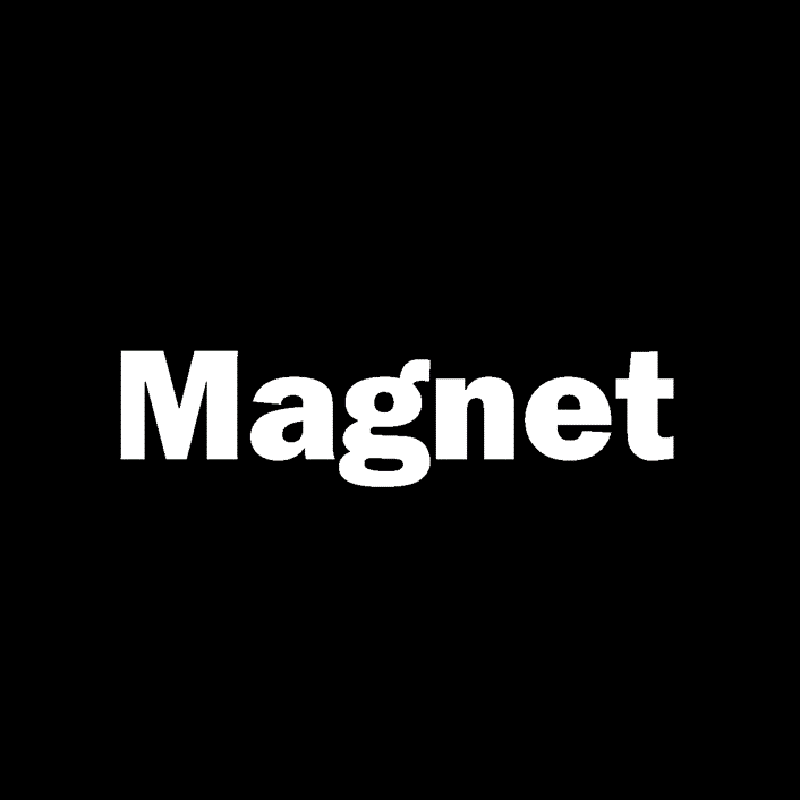 Nobia Holdings is a leading European kitchen specialist with over 20 brands, including Magnet, Gower and A la Carte. Nobia develop, manufacture and sell kitchen solutions, manufacturing over 140,000 kitchen cabinets each week.  The UK's premier supplier of modular building solutions.  Slough Borough Council, based in East Berkshire covers an area of 125 square miles of large industrial and residential areas, including Heathrow Airport. It is responsible for around 150,000 residents. "We always received a prompt and efficient service in supporting our Oracle systems and the staff are very professional and friendly.  They will always go the extra mile to help"
The Ireland based Tifco Hotel Group offers a comprehensive selection of venues for accommodation, conferences, meetings and events. 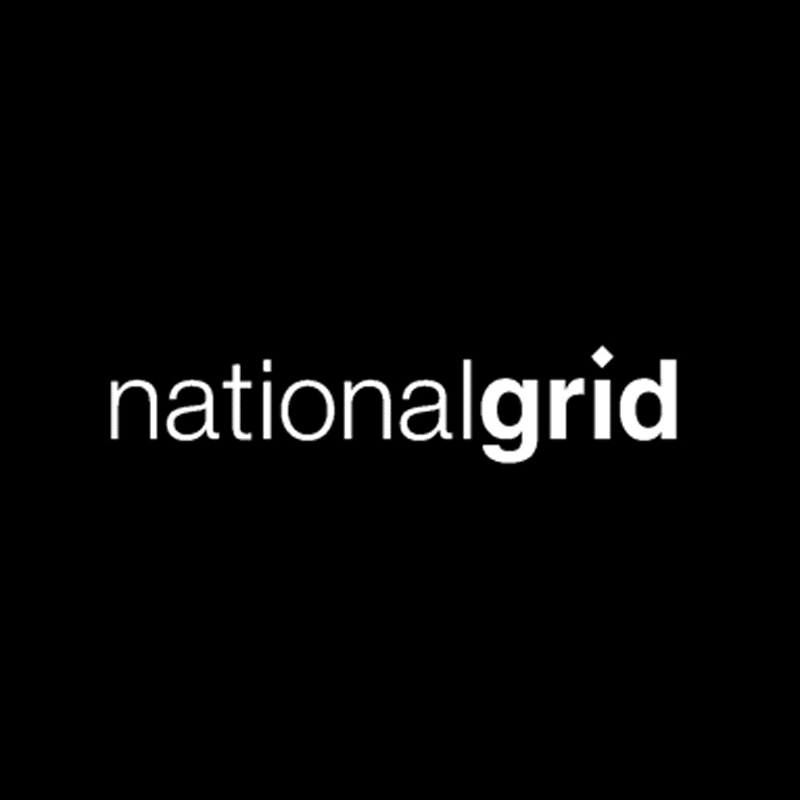 The National Grid is one of the world’s largest investor-owned utilities, focused on transmission activities in electricity and gas. As system operator in Britain, they ensure gas and electricity are transported safely and efficiently from where it is produced to where it is consumed and make sure that supply and demand are balanced in real-time.  Peterborough City Council was formed in 1998, having previously been part of Cambridge County Council. It is responsible for just under 200,000 residents. "When I first heard about the Support Revolution offering, I thought it seemed too good to be true . . . Now we are using their service I know it is true."  UK SBS is a limited company and public body that delivers high-quality shared business services including finance, procurement, property asset management, HR and ICT. 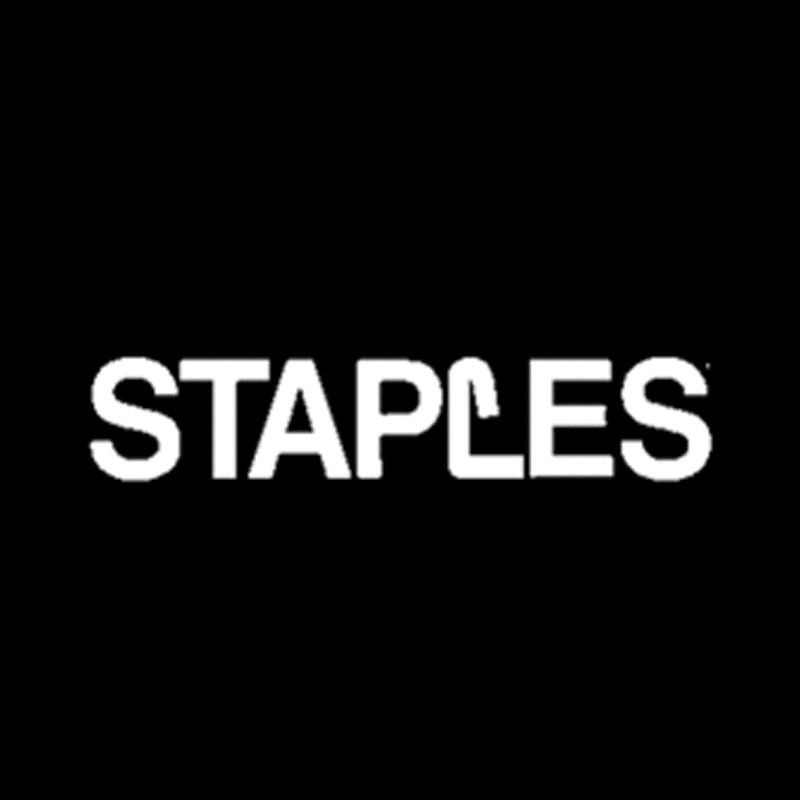 International brand Hilco, famous for the Staples brand has set up SUK Retail now trading as Office Outlet. The stores are office and school suppliers also offering print and copy facilities and often situated in out of town retail parks. Swindon Borough Council, based in Wiltshire, has both district and county council responsibilities for residents, including planning, housing, waste collection, education, social services and libraries including Council Tax collection.  Dorset County Council, based in Dorchester covers an area over 250,000 hectares and is responsible for over 400,000 residents. The Metropolitan Borough of Wirral is a borough of Merseyside in North West England, bordering the River Mersey, the Irish sea and the River Dee. The Digital team run the council’s IT systems including their Oracle Finance systems.  The National Audit Office scrutinises public spending for Parliament and holds them to account to improve public services.